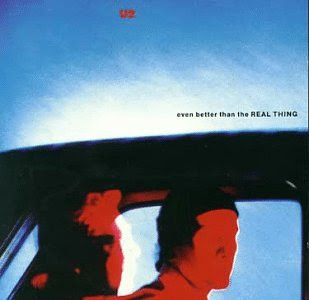 EBTTRT was originally titled "The Real Thing", but was eventually renamed to a longer variant of the song's chorus lyric. 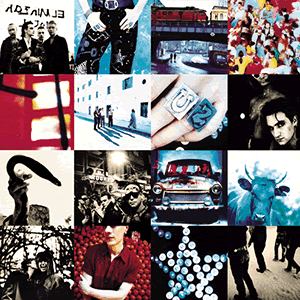 Bono has said this was done because the title, as well as the song's lyrics were more "reflective of the times [the band] were living in, when people were no longer looking for the truth, [they] were all looking for instant gratification. In the ultimate irony, a Paul Oakenfold remix of the song charted higher on the UK charts than the original.